Pre-designed 5 x 7" Folding Photo Note Cards w/ Envelope - The inside is blank. WATERMARK DOES NOT SHOW ON FINAL PRODUCT. Available individually and in packs of 10 or 25. 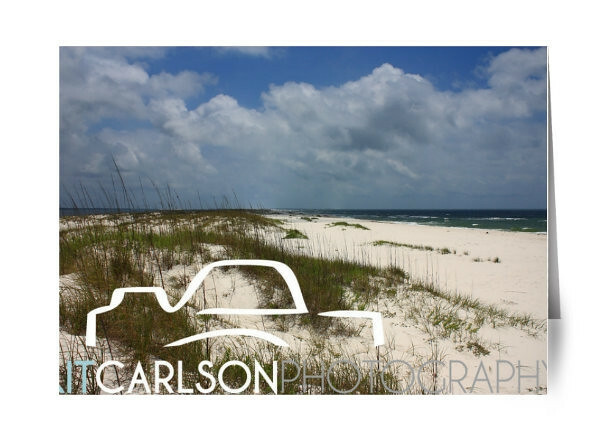 Note that ANY PHOTO on my site can be ordered as a Note Card. There are hundreds of designs and formats to choose from. Simply select the photo you like, click "Buy" in the upper corner and then "Design a Card" in the dropdown. It's that easy!